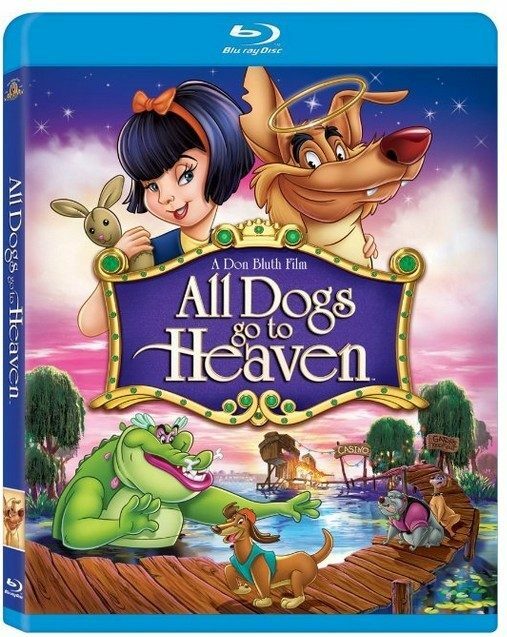 All Dogs Go To Heaven Blu-ray DVD Only $3.99 + FREE Prime Shipping (Reg. $20)! You are here: Home / Great Deals / Amazon Deals / All Dogs Go To Heaven Blu-ray DVD Only $3.99 + FREE Prime Shipping (Reg. $20)! Here’s yet another cute kids movie deal for you this Black Friday! Grab this cute movie, All Dogs Go To Heaven on Blu-ray DVD for Only $3.99 (Reg. $20)!